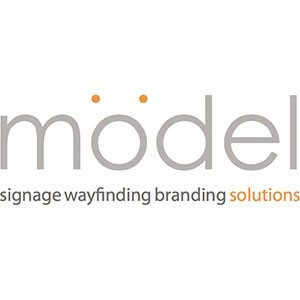 Total signage solutions including braille & tactile. Full survey and fitting. Nationwide service.